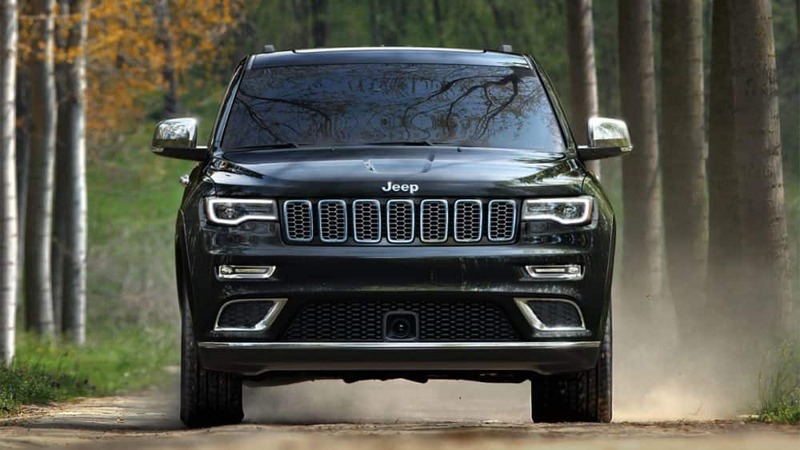 The Grand Cherokee is an iconic fixture in the Jeep lineup. 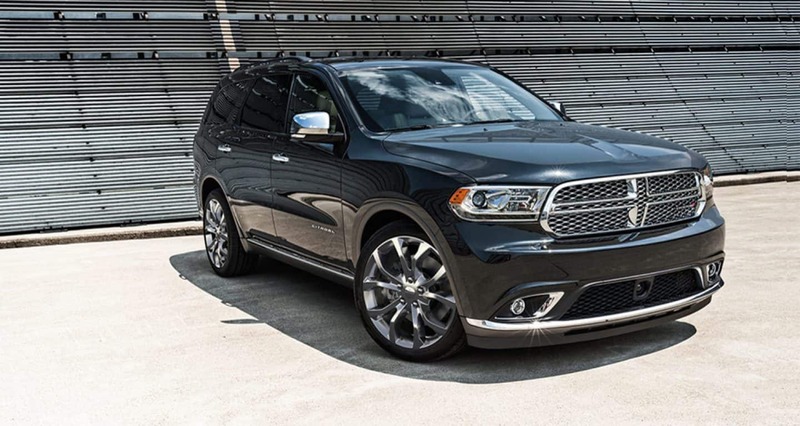 Ever since this SUV was introduced, SUV lovers everywhere have sung its praises, and rightfully so. 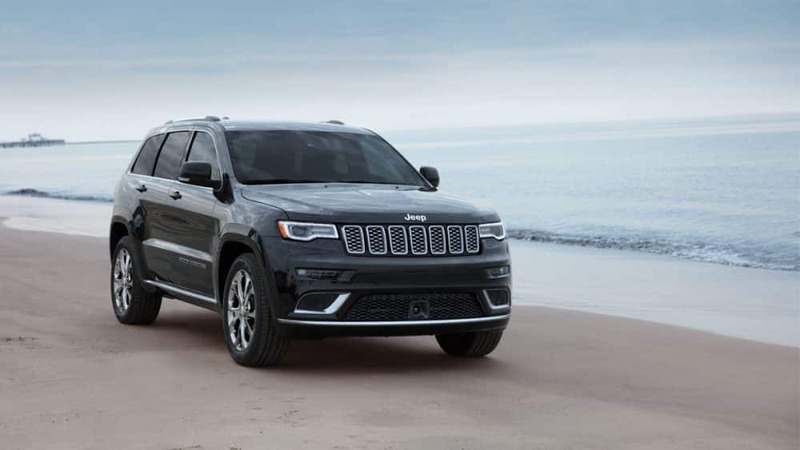 In the 2019 model year, the Grand Cherokee remains as powerful, capable, and stylish as ever before. This means that you'll still find trim levels that give you off-roading capabilities, track expertise, and a family-friendly atmosphere. 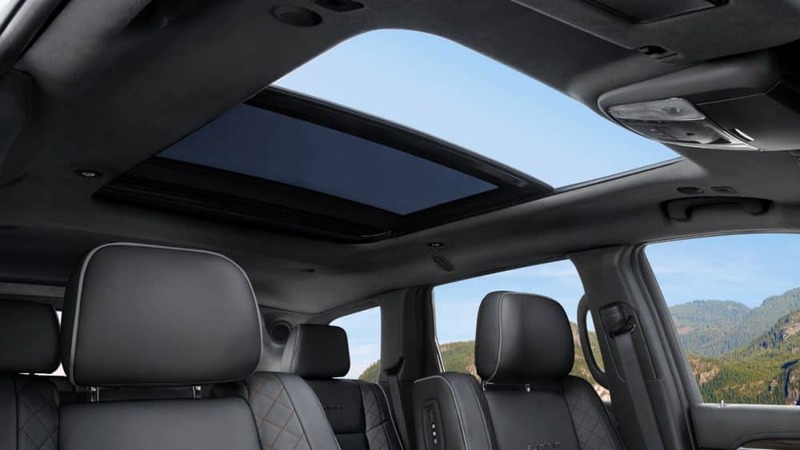 There isn't another SUV on the market today that can boast these different options, which further elevates the 2019 Jeep Grand Cherokee above the competition. There is nothing the Grand Cherokee cannot do, or cannot go. Don't believe us? 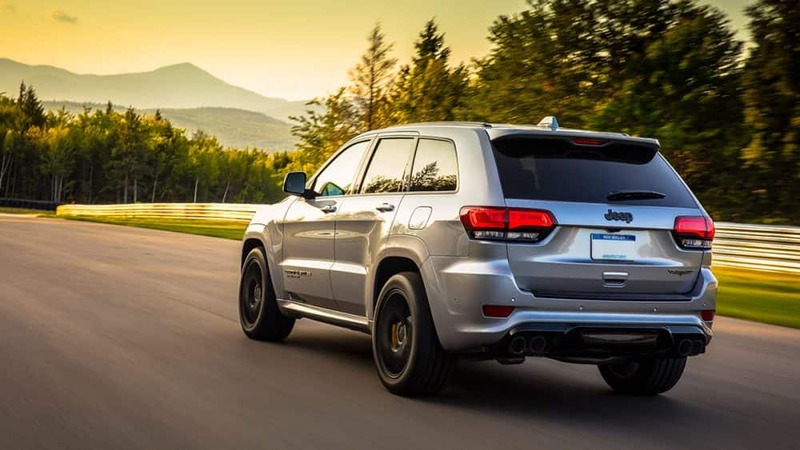 Keep reading down below to learn more about what exactly the 2019 Jeep Grand Cherokee is capable of. What safety features come with the Grand Cherokee? Safety is a top priority in every Jeep vehicle. 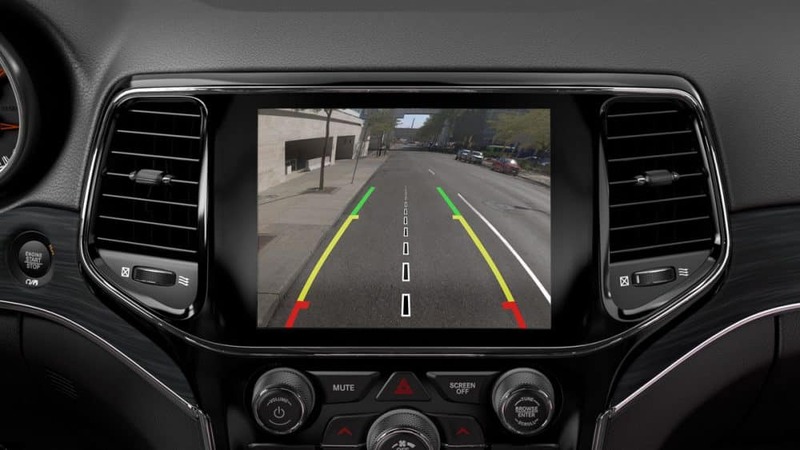 Some of the available features include ParkSense rear park assist, blind-spot monitoring, rear cross path detection, a ParkView rear back-up camera, LaneSense lane departure warning, lane keep assist, perpendicular and parallel park assist, adaptive cruise control with stop, full-speed forward collision warning with active braking, SiriusXM Guardian, seven airbags, and an advanced high-strength steel chassis. What trims come with the Grand Cherokee? This SUV, which can hold five passengers comfortably, comes with 7 trim levels. The base model is called the Laredo. The Laredo features Android Auto and Apple CarPlay, 17-inch wheels, a six-speaker sound system, keyless entry and ignition, a seven-inch touchscreen, rear parking sensors, and dual-zone automatic climate control. For added features, you might consider the Limited trim. The Limited comes with auto-dimming driver-side and rearview mirrors, leather upholstery, a power liftgate, driver-seat memory settings, remote start, a heated steering wheel, power-adjustable front seats, a 115-volt power outlet, and heated front and rear seats. 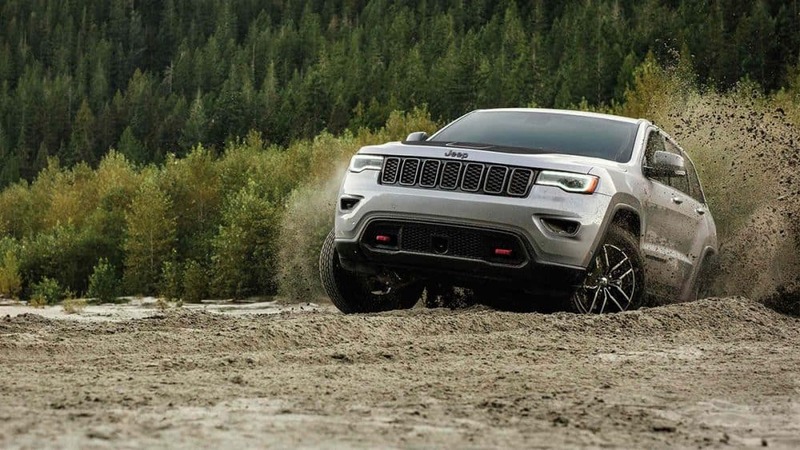 If you're looking for the Grand Cherokee that is perfect for off-roading, then you need the Trailhawk. This trim comes with underbody skid plates, an adjustable air suspension known as Quadra-Lift, an upgraded instrument cluster display, an electronic rear differential, 18-inch wheels with off-road tires, and hill ascent and descent control. For a more performance-oriented option, consider the SRT, which offers an adaptive sport-tuned suspension, 20-inch wheels, a limited-slip rear differential, sport-tuned steering and brakes, selectable performance modes, and a sport body kit. What engine comes with the 2019 Grand Cherokee? 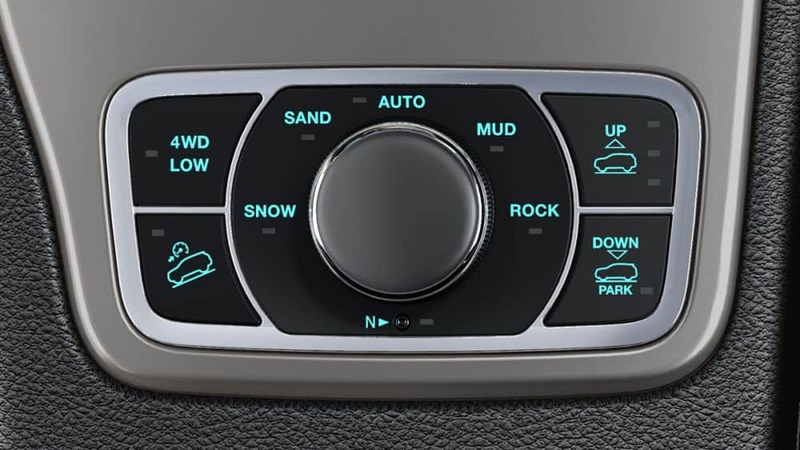 Along with the 7 trim levels, the 2019 Grand Cherokee comes with up to 5 different engine options. One of these engine options, which will eventually be released, is a 3.0-liter diesel V6. This engine will create 420 lb-ft of torque and 240 horsepower. The standard engine is a 3.6-liter V6, which produces 295 horsepower and 260 lb-ft of torque. For added power, a 5.7-liter V8 engine is available for models not focused directly on power. This engine generates 390 lb-ft of torque and 360 horsepower. The two performance-focused engines include the 6.4-liter V8, which produces 470 lb-ft of torque and 475 hp, and a supercharged 6.2-liter V8, which creates 707 hp and 645 lb-ft of torque. The standard transmission is an 8-speed automatic. 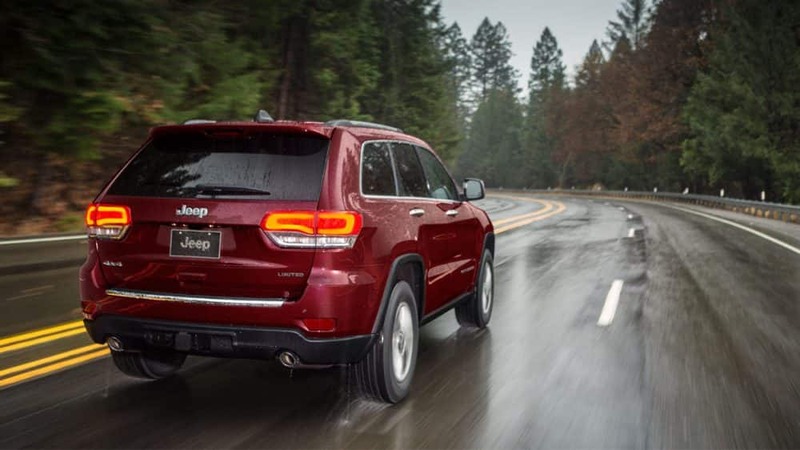 If you're looking for a reliable and flexible SUV, then you need the 2019 Jeep Grand Cherokee. Stop by our dealership and schedule a test drive today!